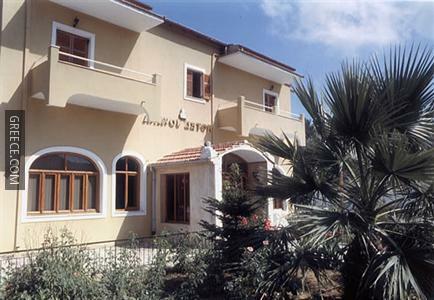 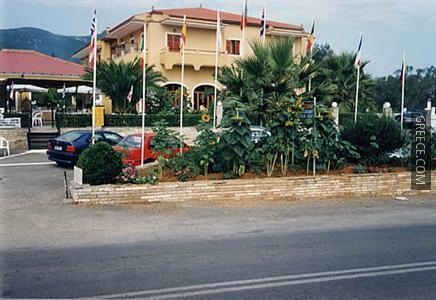 Set within the picturesque countryside of Kokkini, the Jovana Hotel offers comfortable accommodation and a wide range of facilities, such as luggage storage and a photocopier. 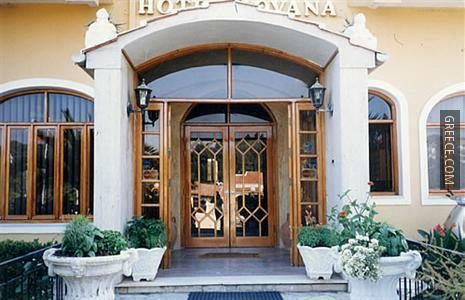 The Jovana Hotel has 23 rooms offering all the essentials. 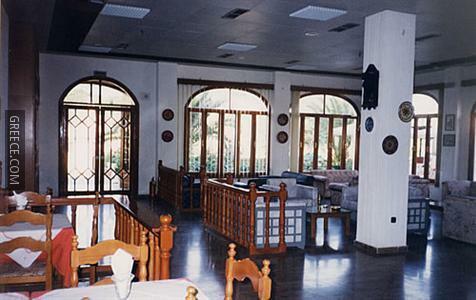 Guests can enjoy a varied breakfast, which is on offer every morning. 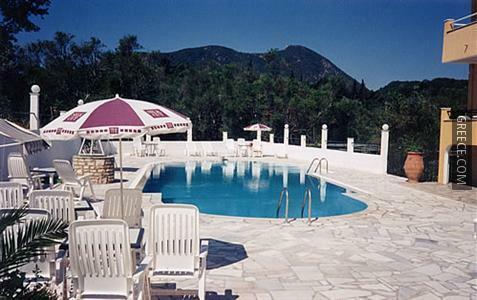 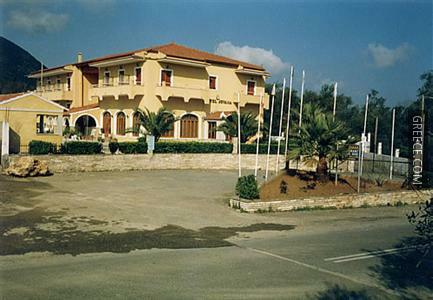 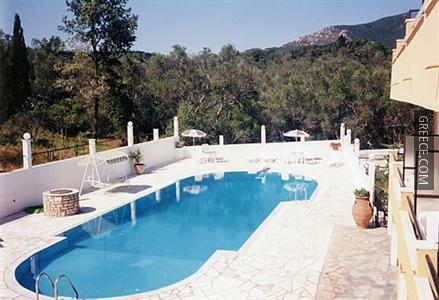 Corfu International Airport is less than a 20-minute drive from the Jovana Hotel. 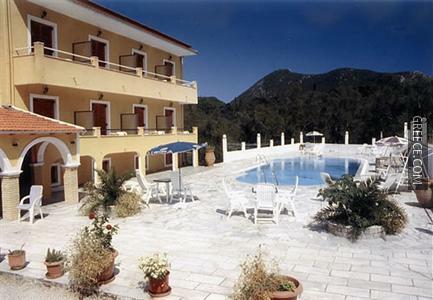 The Kapodistrias Museum, the Archaeological Museum of Corfu and Agios Gordios Beach are under a 20-minute car ride from the hotel.